It was a virgin Wednesday morning and as usual, the “boys abr3” spirit didn’t cease hunting me. I was as hungry as a son of a Somalian thief. So, I went to Queens Hall market to get some delicious food to buy. After a random selection, I found myself in a “g)b3” queue. The queue was longer than an electorate queue at Bantama. I had no option than to wait. After about 20 minutes wait, it was now my turn. 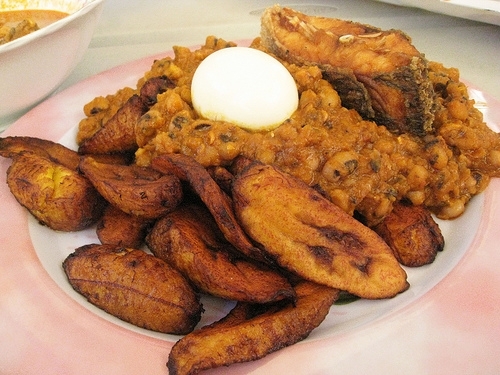 With gentility, I requested for “g)b3”, egg and fried plantain. Everything cost GHC4. I searched through all the four pockets of my neatly ironed trousers, but couldn’t find money. I had left my money in the trousers I wore the previous day. How do I explain myself? So, I deliberately kept searching. Suddenly, one guy sounded the popular mantra: ‘boys abr3’. Everyone began to laugh. I couldn’t get a posture for my face. I didn’t know whether to also laugh or cry. Serious ‘yawa’ in the midst of so many girls. I was speechless for some minute. suddenly, one of the girls tapped me on my shoulders and placed a GHC5 note in my palm. I paid for the food and waited till she also bought her food. I thanked her and as usual, we both introduced ourselves to each other. Her name was Cynthia, a resident of African Hall and reading Law. I asked for her contact and she willingly gave it out to me. G)b3 opportunity, no time to waste koraa. When I got to my room, the first thing I did was to send Cynthia Hello on whatsapp. Spontaneously, my phone vibrated and when I rushed to attend to it, it was a message from Dean of Students. I shouted “aaaahhhh.” I then quickly finished my g)b3 and was still waiting patiently for Cynthias response. She responded later in the evening. We chat very often for some time and it escalated into a lovely friendship. It was Wednesday evening and Cynthia asked that I visit her in her room at Africa Hall. I accepted the offer with Joy. From all indication, the friendship was a potential relationship. It was 6pm and I dressed neatly and headed towards Africa Hall. As I got to the entrance of Africa Hall, I stood there and did a little rehearsal of what to say and what not to say when I enter Cynthia’s room. I searched for about ten vocabularies from the dictionary on my phone to show my English prowess. Within a spasmodic fractional time interval, I was standing behind Room154. 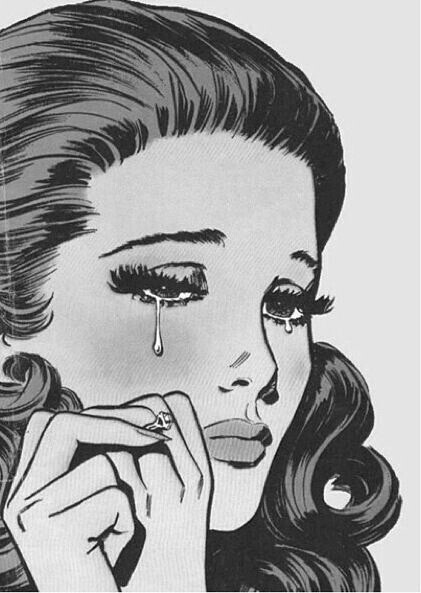 As I lifted my hand to knock on Cynthia’s door, my phone rang and it was a call from Lordina, my girlfriend. I answered the call and the first words were a question: “Felix where are you?” I took in a long breath and answered, Oh Lordina, I am in Church oo, at Queens Hall–PENSA midweek service. she asked again, “Oh Felix really?” and I answered with confidence Yes. She said, “Felix, look behind you.” I turned and that was Lordina standing at the far end of the floor. She came to Africa Hall to visit her school daughter and saw me passed by. She walked closer towards me. She said “Apostle Felix, soul winner, this is PENSA midweek at Queens Hall right? Queens Hall in Africa Hall”? As she kept on bombarding me with Rhetoric questions, Cynthia overheard my voice and came out of her room. My message to my readers is that never love a person you can’t trust. Your trust must be your love. 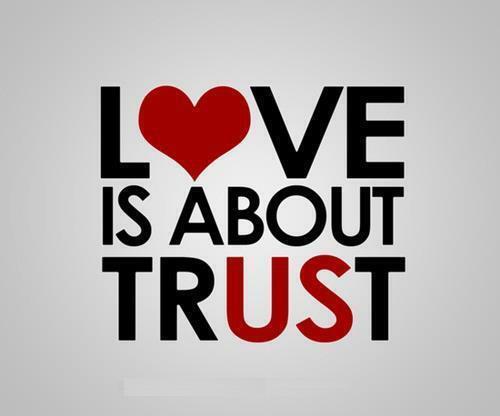 Trust is what makes your relationship secured and makes you sacrifice everything for the relationship. Don’t love because of material things, but love for eternal reasons. Never disappoint people who trust you.